Super Duper Gamer Team Entertainment: From the Source: Sega - 7th Dragon III Code: VFD + Nintendo - Miitomo preRegistration! From the Source: Sega - 7th Dragon III Code: VFD + Nintendo - Miitomo preRegistration! A new RPG from Sega... and a Nintendo post that is considered a... Mobile-Demand article? Yup! We wanted to take a moment and clear up the common misconceptions about dragons these days because of all the movies and TV shows depicting them in a positive light. So let's clear that up right now. Dragons. Are. Bad. News. So naturally, the dragons in 7th Dragon III Code: VFD are realistically shown as the colossal vessels of destruction that prey on humanity they are. And you can see this scourge in action in the latest trailer for the upcoming Nintendo 3DS RPG. Starting off mid-apocalypse with terrifying dragons flying around and the toxic Dragonsbane flower in full bloom, it's pretty obvious that Earth is an extremely bleak place for humans. Fortunately, Nodens Enterprises -- the video game company dedicated to stopping the dragon menace -- has a plan: Travel through time to three different eras, so a small force can weaken the dragons' power. This therefore gives mankind a much-needed edge to defeat the True Dragons and stand a chance against the most powerful one of them all... the 7th Dragon: VFD. Talking about traveling through time to defeat dragons is one thing, but actually traveling through time to defeat dragons is a whole different beast. The road to humanity's salvation is paved with a variety of draconian dragons, High Dragons, and True Dragons, so players must choose their teams carefully and adapt to each encounter. Will Nintendo be able to attract more Nintendo fans with this new app by attracting Instagram, Twitter, and Facebook users? Sound off in the comments below. I can picture it being an app that parents get their kids to use instead of those other alternatives... which IDK what that would mean for the older audience at that point. Not to sound like a hater... but it's something that can happen. 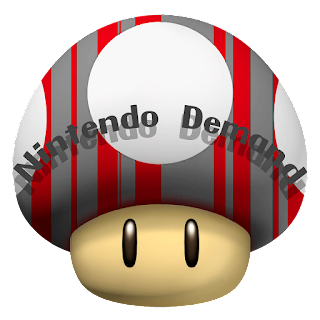 The assumption is still in the minds of some that... Nintendo is for kids, but give the app a chance if interested and see what you think for yourself. It won't be an app of 100% childhood users, but it won't have 100% teen or adult users either. This is the type of software that should be tied into the NX home console & handheld software... which should have achievements, status updates that sync to all your registered devices, etc. Xbox Live has something of the sort... but it doesn't have what Nintendo is presenting with Miitomo, though it should, and Xbox had plenty of time to do so (for the benefit of Xbox Live, Windows Phone, and Windows PC users). Anyway... check out this from the source information and... game on! 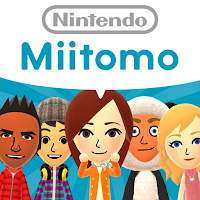 REDMOND, Wash.--(BUSINESS WIRE)-- Nintendo’s first-ever app for smart devices, Miitomo, launches next month, but now’s the time to sign up to receive a notification when the app is available for download. Now through launch day, anyone can preregister for Miitomo by signing up for the new Nintendo Account service at http://www.Miitomo.com and be among the first to be notified about the availability of Miitomo when it launches in March. Those who create their Nintendo Account before the launch of Miitomo will also receive Platinum Points for the new My Nintendo rewards program, which will launch simultaneously with Miitomo. Miitomo is a free-to-start social experience that lets you spark conversations with your friends in a whole new way and uses Nintendo’s Mii characters, which first debuted with the launch of Wii Sports in 2006. More than 200 million Mii characters currently exist across Nintendo systems worldwide. To get started, users can quickly create a Mii character, customizing its facial features, eyes, hair, as well as voice and personality. Users can also use the camera of their smartphone or tablet to snap a photo that will be translated into Mii form, or they can simply import their Mii from the Wii U or Nintendo 3DS systems using a QR Code. Once their Mii is ready to act as their social go-between, users can add friends in person, or through their existing Facebook or Twitter accounts. Once that step is complete, then it’s time to answer some questions. 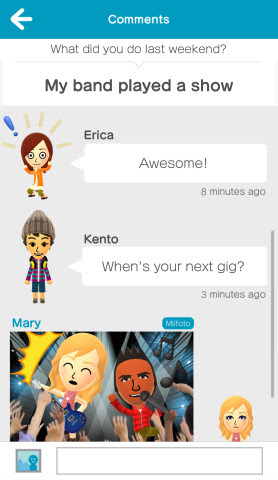 Miitomo creates conversations and turns discussions into a form of play by prompting users to answer all kinds of questions. Did you know that your best friend’s favorite food is pizza? Maybe, but did you know her favorite music genre is secretly polka? And that she believes in aliens? The answers get shared among friends, sparking interesting conversations – part of the fun is discovering surprise facts about your friends that you never knew before. When users hear how their friends responded to questions, they can give it a “heart” or comment through text or with a picture. Mii characters will travel around and visit others that users have added as friends in the app, so it’s important to look good. As users experience Miitomo, they’ll earn Miitomo coins, which can be redeemed in the in-app shop to get all kinds of cool outfits. Users also have the option to get more Miitomo coins via in-app purchase. 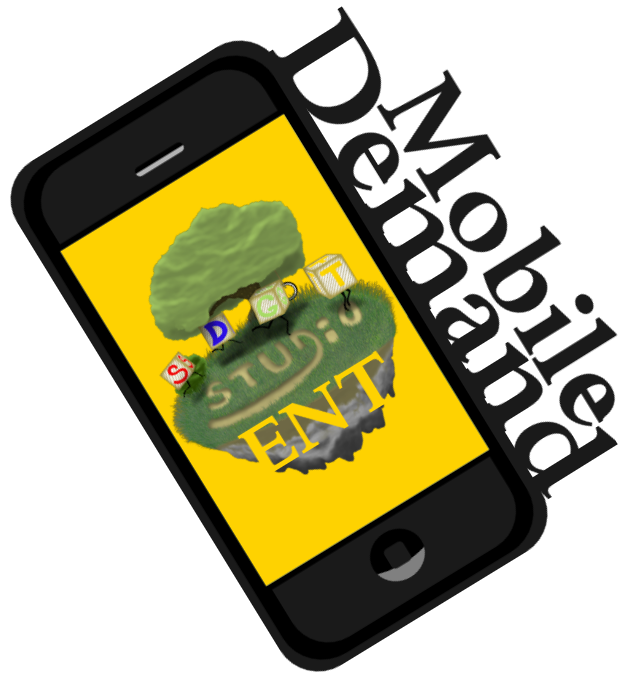 Users can set their own style with shorts, pants, socks, shirts, shoes, accessories and hats. If users want to go further in expressing themselves, they can dress up in a variety of outlandish costumes, such as a bear costume, pirate costume or hot dog costume. Users can also express themselves with the Miifoto feature, which lets them put their Mii characters in fun poses with cool stamps, or by combining their Mii image with photos they have taken themselves. These creations can then easily be posted to social media services like Instagram, Twitter and Facebook. Launching alongside Miitomo in March, My Nintendo aims to become much more than a traditional rewards program. It is a more comprehensive service that rewards users for interacting with Nintendo products and services in a variety of ways. 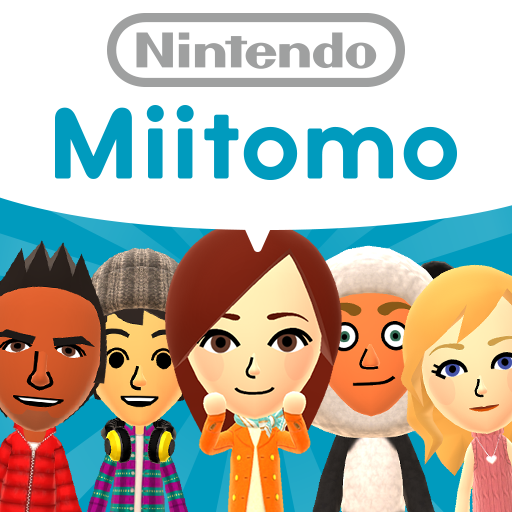 Miitomo users with a Nintendo Account will be able to take advantage of My Nintendo to enhance their experience.